The sea combines with the beautiful area of Northumberland Strait to create not only the atmosphere perfect for a round of golf but also the perfect getaway. Stay & play getaway packages offer the opportunity for a memorable golf experience plus a stay in one of the wonderful local cottages, inns, B&Bs or vacation properties in the area. This seaside Country Inn sits on a knoll overlooking a panoramic view of the grounds and the sea. It’s a perfect vista for the splendid gourmet dinners served each evening (advance reservations required). With over a thousand feet of beachfront, a private beach park like setting and professional but relaxed service, the Amherst Shore Country Inn, is the perfect place for a seaside holiday or that needed getaway, any season of the year. Three day -two night stay including one round of golf, two nights stay, two dinners and two breakfast for two. From $399 – $599. 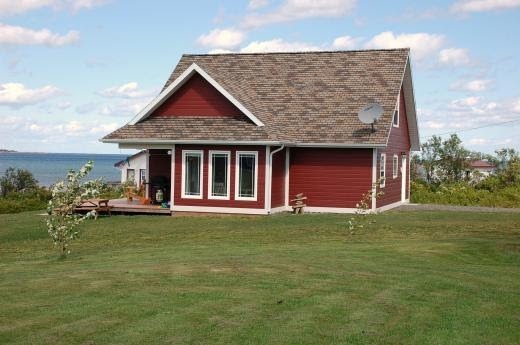 Cambra Sands is a great getaway featuring 7 luxury beachfront cottages in a relaxed and natural setting. Overlooking Malagash’s sandy beaches and warm waters of the Northumberland Strait. 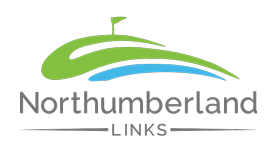 Our premier oceanfront vacation cottages are the perfect setting for those looking for a truly wonderful golf experience at Northumberland Links Golf Course. Explore the many attractions of Nova Scotia’s north shore, or relax and stroll our private sandy beach and swim in the warm ocean waters. Our property consists of plenty of space between cottages with amenities such as a hot tub, a kids play area, and several areas to hang out and watch the ocean waves along our private beach – with water temperature warmer than any other waters north of the Carolinas. 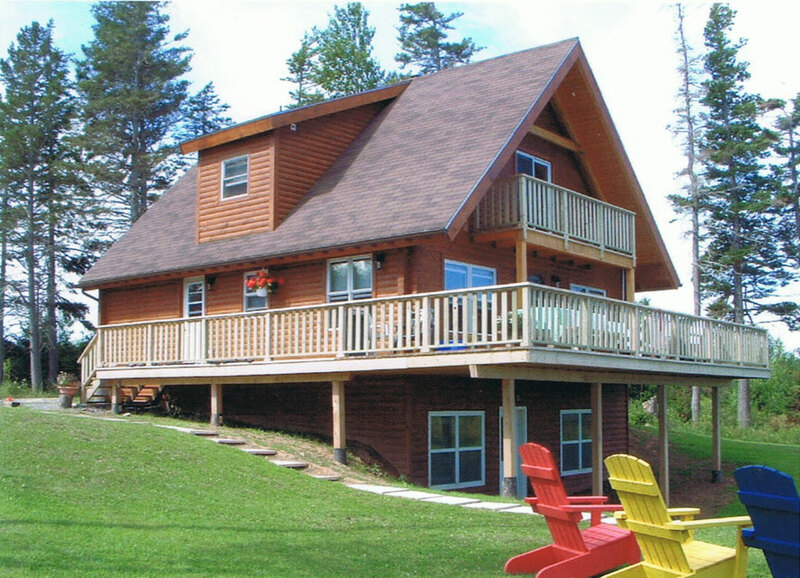 A family owned business located on a 600 ft ocean front 10 acre property on the Northumberland Strait. We offer you simple pleasures in a quiet setting on the Gulf Shore of Nova Scotia, the scenic route of The Sunrise Trail. You can enjoy a mini or extended vacation with your family or friends swimming in the warm ocean water in summer, exploring the inviting beaches and surrounding attractions, eating fresh lobster from the local wharf when in season or challenge yourself on the spectacular golf courses. There is lots of space for children and adults to play. Our grounds include swings, a slide and sandbox, as well as a horseshoe pit. The outdoor brick fireplace is perfect for cook-outs, sing-a-longs or quiet times under the stars. Whether it’s a group of friends or an employee team building event, our Corporate Package offers great value. If you’re looking to get out on the course more this season, we have a great package to help you do it.